The Agricultural industry is rapidly changing with the development of technology. PETA (People for Ethical Treatment of Animals) holds a Biodesign competition every year open to university students who envisage future applications of animal friendly biotechnology. 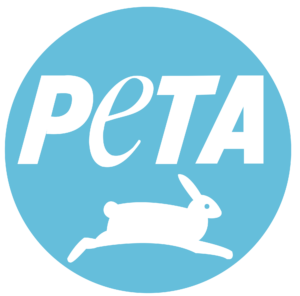 This year Stella McCartney will be partnering up with PETA and investment firm Stray Dog Capital to sponsor the first-ever PETA Prize for Animal-Free Woolprize. 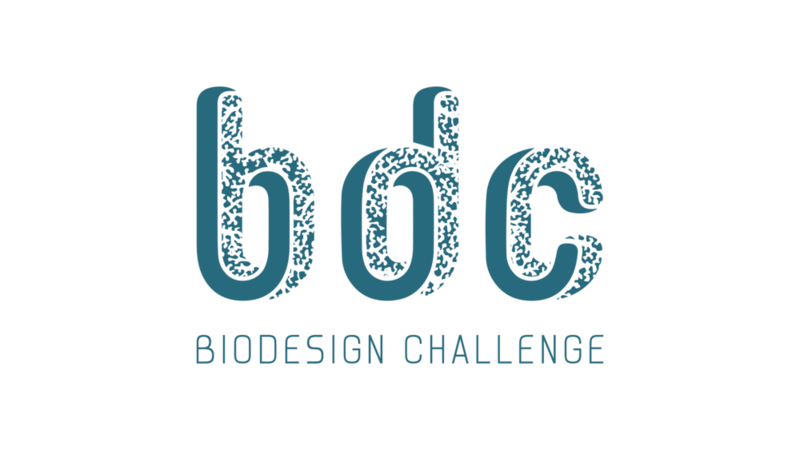 Or visit http://biodesignchallenge.org to find out more about the challenge and how you could enter.